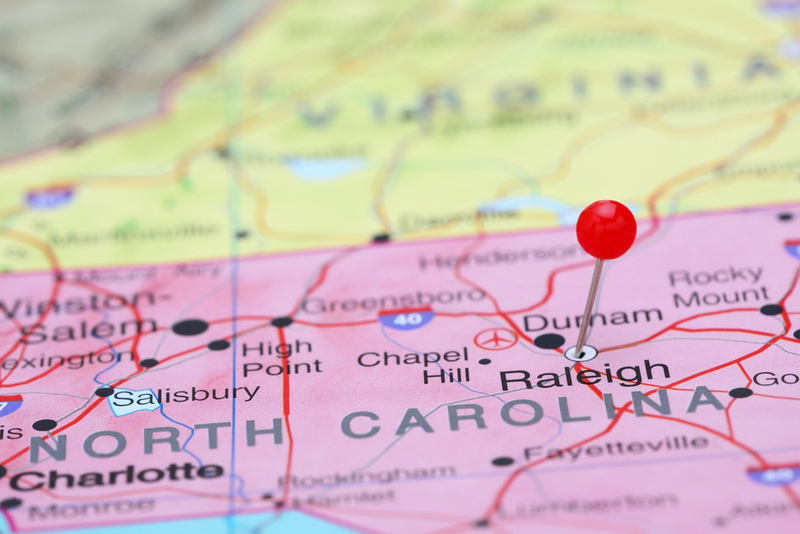 A new law took effect in North Carolina on October 1, 2016, and it affects the need for building permits. Session Law 2016-113, entitled An Act to Provide Further Relief to the Agricultural Community, clarifies in Section 13 that a building permit is not required for certain work costing less than $15,000 provided that the work is performed in accordance with the current edition of the North Carolina State Building Code. Replacements of windows; doors; exterior siding; or pickets, railings, stair treads, and decking of porches and exterior decks. Plumbing replacements that do not change size or capacity. Replacement of water heaters in one- or two-family dwellings, if (1) the energy use or thermal input does not exceed that of the water heater being replaced and there is no change in fuel, energy source, location, capacity, or routing or sizing of venting and piping, and (2) the work is performed by a person licensed by the State Board of Examiners of Plumbing, Heating, and Fire Sprinkler Contractors. Repair or replacement of dishwashers, disposals, electrical devices, or lighting fixtures in residential or commercial structures, if (1) the repair or replacement does not require addition or relocation of additional electrical wiring, and (2) the work is performed by a person licensed by the State Board of Examiners of Electrical Contractors. This new law also provides that no permit is required, either under the State Building Code or any local variant, for routine maintenance of fuel dispensing pumps and other dispensing devices. You may either ask for permission, or for forgiveness.